Trying to find out what inspires you in the garden? Feeling like it can sometimes be complicated, time intensive, etc? 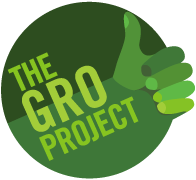 Miracle-Gro’s The Gro Project is here to showcase that garden projects should not be complicated! 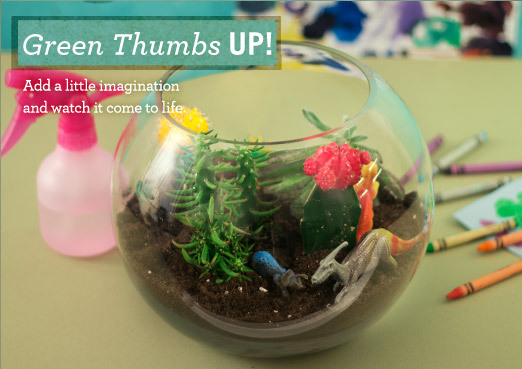 The Gro Project from Miracle-Gro, a new way of growing for a new kind of gardener. With the right inspiration, you can grow anything. And here you'll find everything you need to get started. 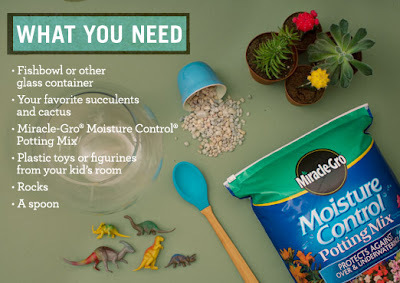 Miracle-Gro wants to simplify gardening for a whole new class of gardeners and show that it can be easy, fun and enjoyable! This is a growing movement of theirs and they WANT the passion to come out starting with you! Miracle-Gro wants you, the gardener to show your colors and wave the banner of the movement. By sharing you are helping form the movement and spreading the word. With tips, tools and a community of growers 1.2 million strong, Miracle-Gro can help you go from "green" to "green thumb". So take up your trowel, roll up your sleeves and join Miracle-Gro's growing movement.